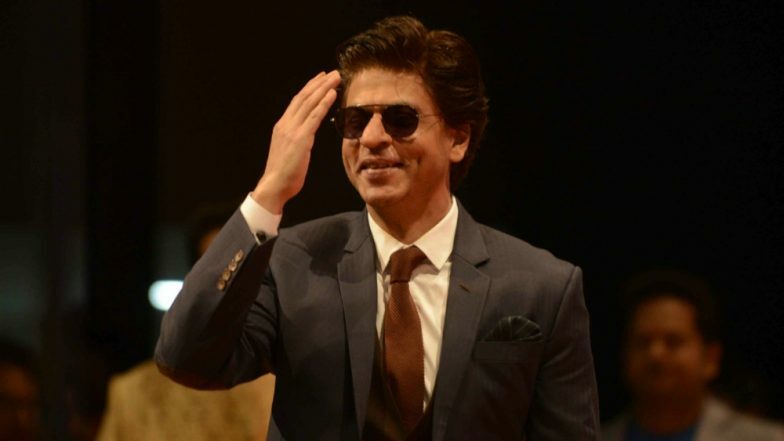 Shah Rukh Khan's next project is raising many eyebrows and the curiosity is equivalent to who will win this Lok Sabha 2019 elections or who will sit on the Iron Throne. Will it be Madhur Bhandarkar's Inspector Ghalib or a project with Sanjay Leela Bhansali or a remake of Vijay's Mersal? It could be one or none among them. But the actor is clearly in no hurry to make an announcement. He's taking his own sweet little time to think about his future project and the official announcement will only come in June. Now, that's a confirmation coming straight from the horse's mouth. Shah Rukh Khan Receives Loud Cheers from Fans on his Arrival in China, Says He's All 'Red' With the Warm Welcome (Watch Videos). SRK is currently in Beijing to attend the Beijing International Film Festival. His last release, Zero has been selected to close this year's festival. During his media interaction there when the actor was asked if he has decided his next project, he said, "No, at this point, I've not decided anything. I think I will take a decision for the next film that I am going to do by June." So what about different scripts he's busy reading currently? "I am just listening to films and I want to spend some time just listening and working on them. So by June, I should take a call what film I want to do," he clarified. Ranveer Singh or Shah Rukh Khan in Don 3: I Am a Bit Tired of Speaking About It, Says Farhan Akhtar. So guess, it's a bit long wait before we get to hear his big announcement. June suddenly seems like years away and we so wish to fast forward the time and hear his choice. The actor is very shaken and upset with the failure of his last release. Those negative reviews about Zero also led to his exit from Rakesh Sharma biopic, Saare Jahaan Se Achcha.